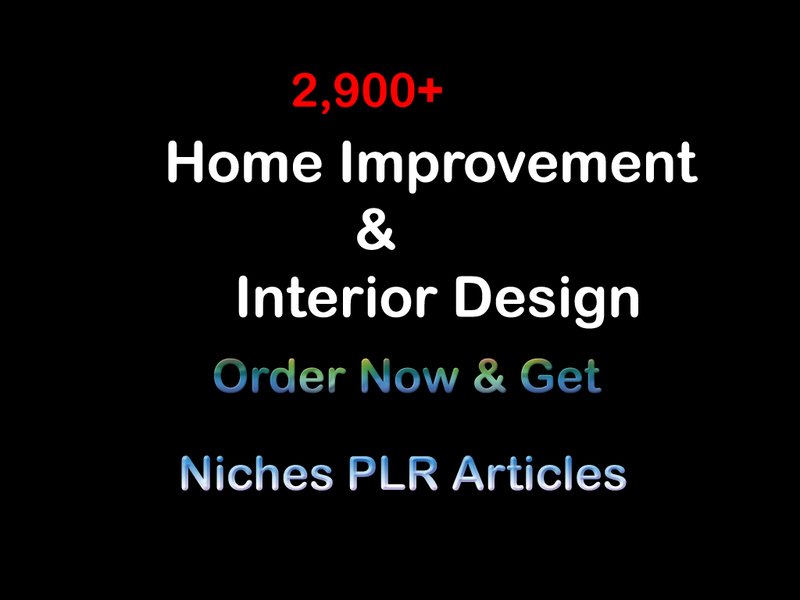 Let’s get 2,900+ Home Improvement & Interior Design Niches PLR Articles. 2,900+ Home Improvement & Interior Design Niches PLR Articles is ranked 5 out of 5. Based on 11 user reviews.